After spending the first three years of his NFL career with the Oakland Raiders, Mario Edwards Jr. will be looking for a new home after the Silver and Black waived him Saturday. 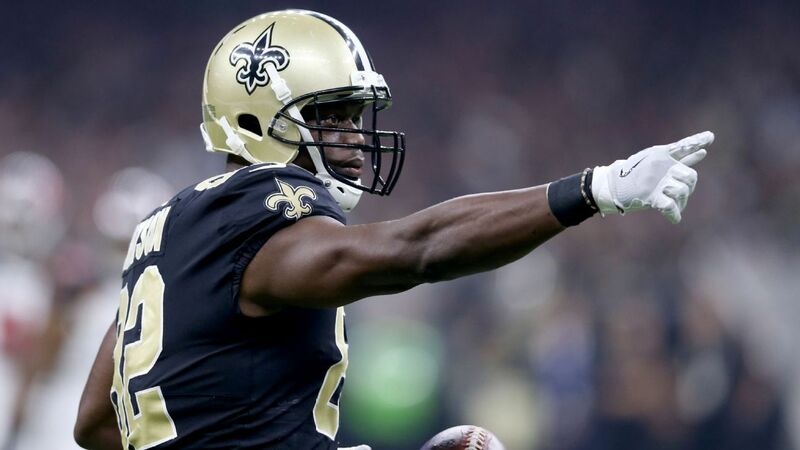 A second-round pick in 2015, Edwards was set to enter the final year of his rookie deal in 2018—scheduled to make $1.26 million. "He's in a competitive situation. This is a competitive situation. We're trying to find a spot for him. We brought in two inside pass-rushers (P.J. Hall and Maurice Hurst). Can he be the 3-technique? Can he be the 6-technique? Is he a base end? Is he an open-side end? He's got a lot of versatility. We'll look at the tape. He's in a competitive situation, and we'll have to let you know in the next day or so what we're going to do." NFL Network's Ian Rapoport reported the next day the Raiders were shopping Edwards as a result of their frustration with the player. Edwards made a solid first impression with Oakland in 2015, piling up 42 combined tackles, two sacks, three forced fumbles and two passes defended in 14 games as a rookie. However, he has been unable to build on the success in the two years since. He has just 29 combined tackles, 3.5 sacks and zero forced fumbles in the last two seasons, with a hip injury limiting him to two games in 2016. As Gruden noted, Oakland used a pair of draft picks on defensive tackles in April's draft. Both Hall (second round) and Maurice Hurst (fifth) give the team younger options to develop and use in the front seven for years. Ultimately, their arrivals made Edwards expendable.